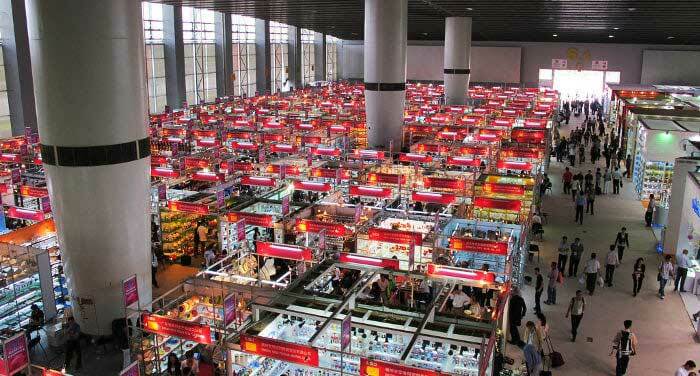 China Import and Export Fair, also known as Canton Fair, is established in 1957. 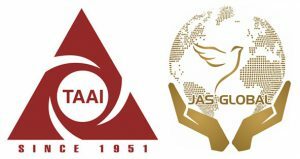 It is held every April and October in Guangzhou, China. 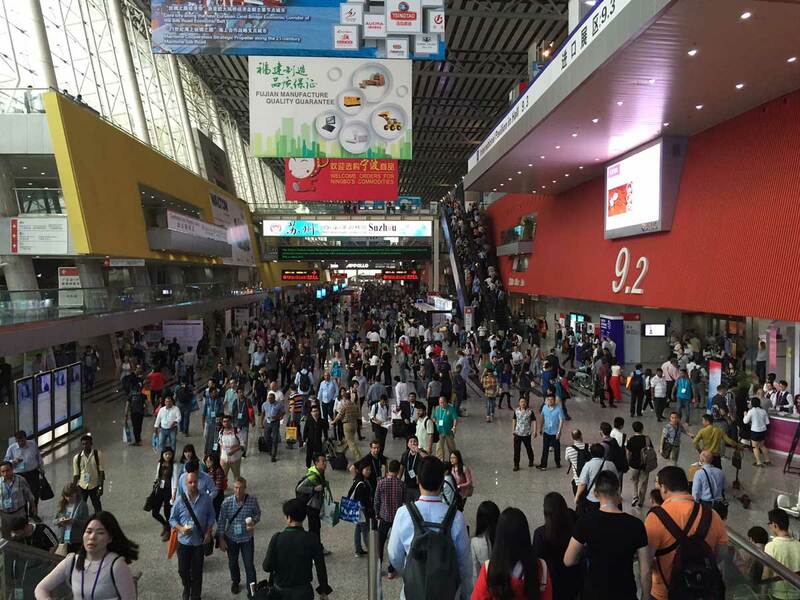 Canton Fair is with the longest history, the largest scale, the most complete exhibit variety, the largest buyer attendance, the broadest distribution of buyers’ source country and the greatest business turnover in China. Assemble at Trichy Airport by 7.30 am. Depart to Guangzhou in Malindo Airlines Via Kualalumpur. Arrive Guangzhou and transfer to Check-in at Hotel Gradford International (or) Similar for 5 Nights stay. 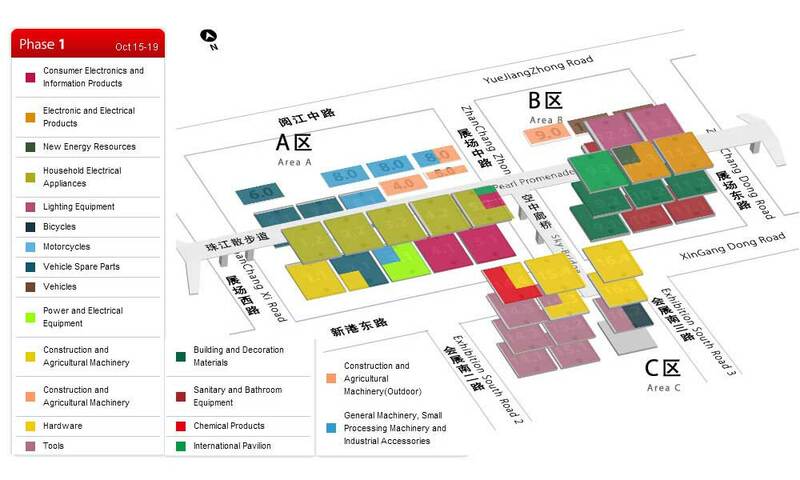 Transfer to Canton Fair Complex and Explore the World’s Largest Industrial Exhibition. Our Tour Manager will assist you in Canton Fair Registration Process. Evening Back to Hotel. Check-out after Breakfast. Deposit your Luggages in the Reception. Transfer to Canton Fair Complex and Explore the World’s Largest Industrial Exhibition. Late Evening by 9.00 pm Transfer from Hotel to Airport for our back home flight. By Early morning flight from Guanzhou for our travel to Trichy via Kualalumpur.